To appeal to the bookish lover in you. 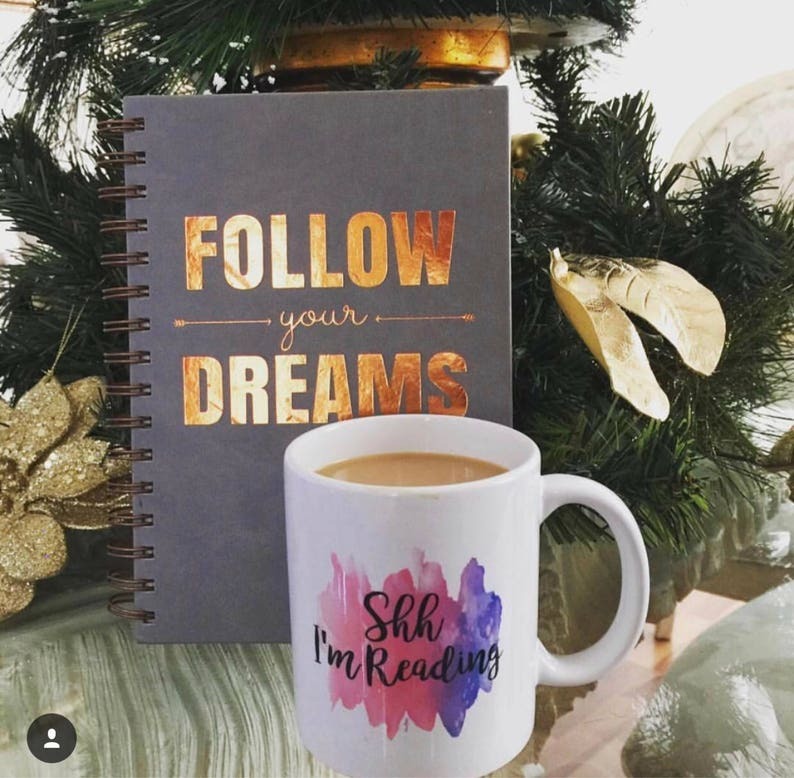 Our *newly revised "Shh I'm reading" watercolor mug will help fend away people without saying a word while you're reading. *Our new design has widened the watercolor area to cover more of the mug!